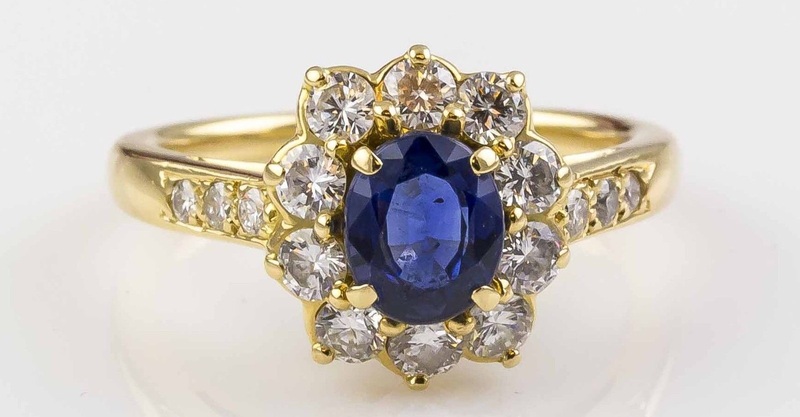 Charming and elegant 18K yellow gold, sapphire and diamond cocktail ring by Cartier. 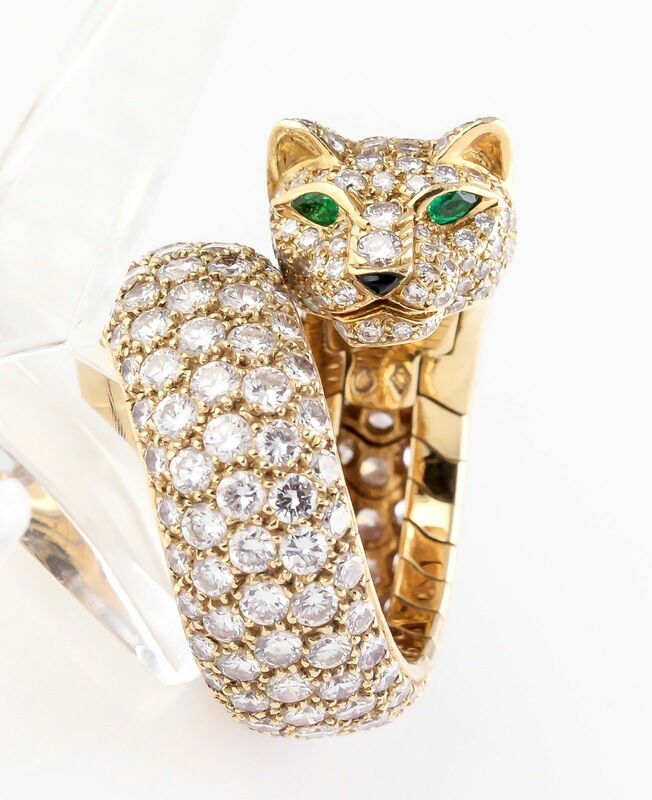 Charming and elegant 18K yellow gold, sapphire and diamond cocktail ring by Cartier. It features approx. 0.50cts of high grade round brilliant cut diamonds, and approx 1.00cts of rich blue sapphire. In excellent pre-owned condition. 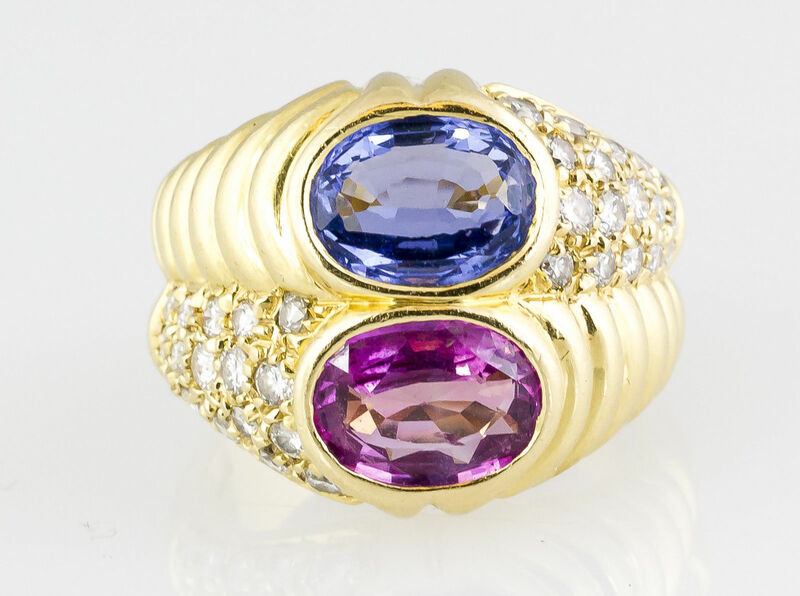 Elegant and vibrant 18K yellow gold, diamond and sapphire ring by Bulgari, circa 1980s. 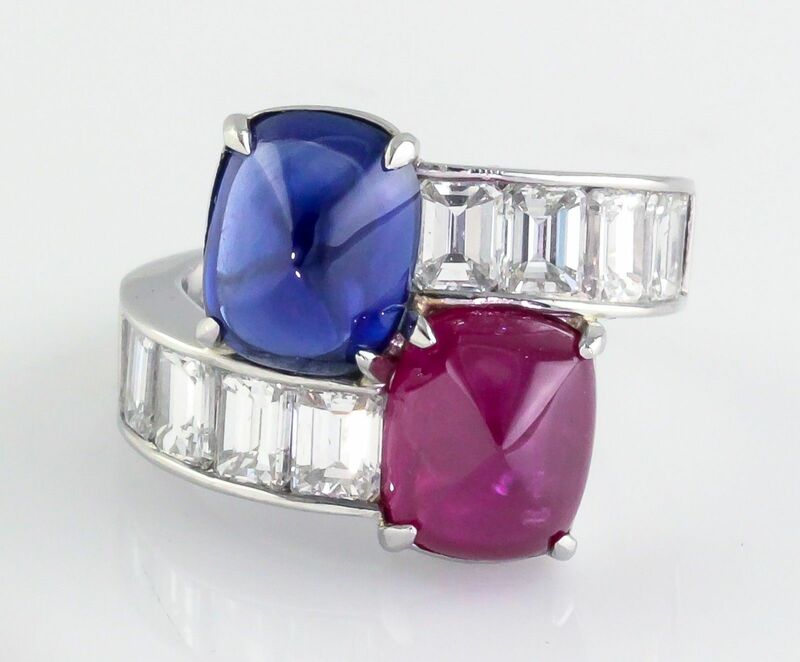 It features two central sapphires: the blue one is oval cut and approx. 2.15cts total weight; the pink one is also oval cut and approx. 1.50cts total weight. 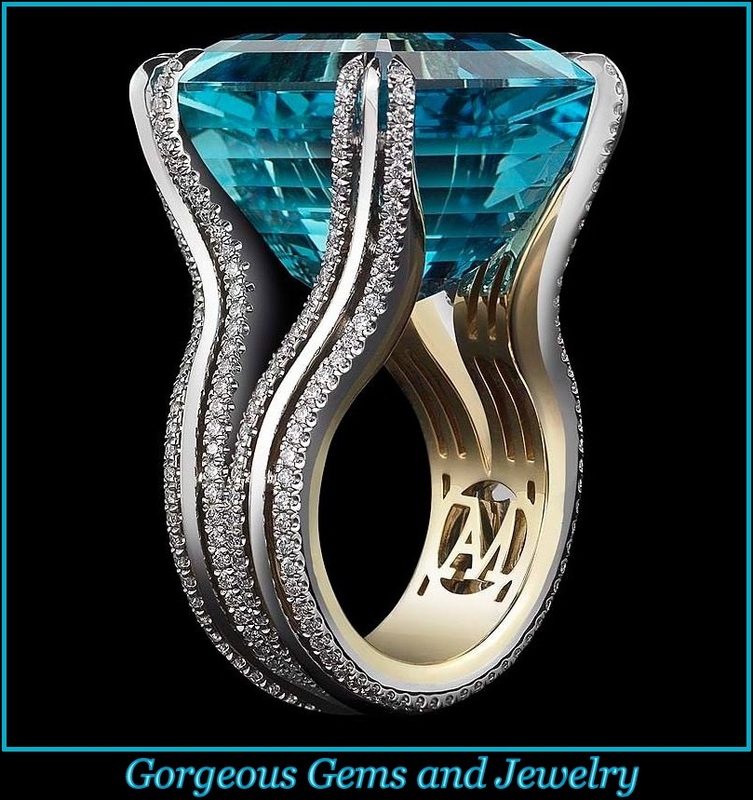 Both main stones are of high quality, good color, and clarity. The ring is further accentuated by approx. 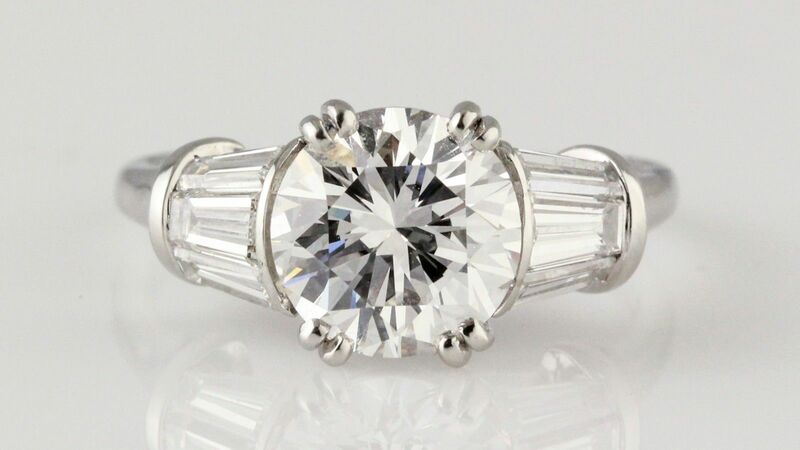 0.75cts of high grade round brilliant cut diamonds. In very good pre-owned condition, some surface scratches on gold due to age and wear. Dimensions: size 6.5, 11/16″ top to bottom. Weight: 15g Hallmarks: Bulgari, 750, Italian reference numbers.